The gift-giving season is here and no one can stop the Christmas rush. However, it can still be avoided. Despite all the heavy road traffic, crowded malls, and holiday delivery delays, there are still ways to get your gifts packed and ready before Christmas day. All you need is a very organized time management and Transportify, the best courier in the Philippines. Before you go rushing into malls for gift shopping, it is better to first make a list of the items you want to buy as gifts. Plan what gifts you intend to buy and the possible stores where you might find them. This is helpful as the list will save time during shopping. With a list, you do not have to waste time trying to remember what items to buy or in finding the store where they could be bought. If the items can be found in different stores, you might want to consider planning your route, like deciding the order of malls or stores to visit so you can buy all you need in one day. You have to admit, there is one mistake Filipinos love repeating: shopping during a shopping fever. This does not only happen during the Christmas season but during the back-to-school season as well. Parents and guardians would flock to the malls to buy school supplies only when almost everybody else is buying supplies at the last minute, and before you know it, buyers are fighting over an item. Avoiding the Hunger Games version of Christmas shopping is easy—do not wait for the Christmas shopping fever. Sure, the Christmas sale is quite tempting, but it is more convenient to shop in an uncrowded mall without too much competitors. Always keep in mind that malls are not the only ones affected by the Christmas rush—roads are more congested as there are more families leaving for their holiday vacation, and courier and delivery service providers are loaded with more tasks than usual. It is advisable to send your packages ahead of time to avoid expected transportation delays caused by the holidays. But if you really have no time to send your gifts early, you can always use Transportify’s same-day delivery feature to transport your parcel to its destination before Christmas Day. Speaking of the on-demand delivery app, using Transportify is a great way to avoid the Christmas rush. Our fast delivery will guarantee that your packages will arrive at their destinations on time. The Transportify app also offers sedan options for delivery, so your gift wrappings will not be damaged during the transportation. Our app is easy to use and our services are very affordable with no hidden charges. Aside from all the advantages of using the Transportify app to avoid the Christmas rush, we can also assure you that taking care of your packages is our top priority as it is our mission and vision to improve the logistics system in the Philippines not only during the holiday season but all throughout the year. 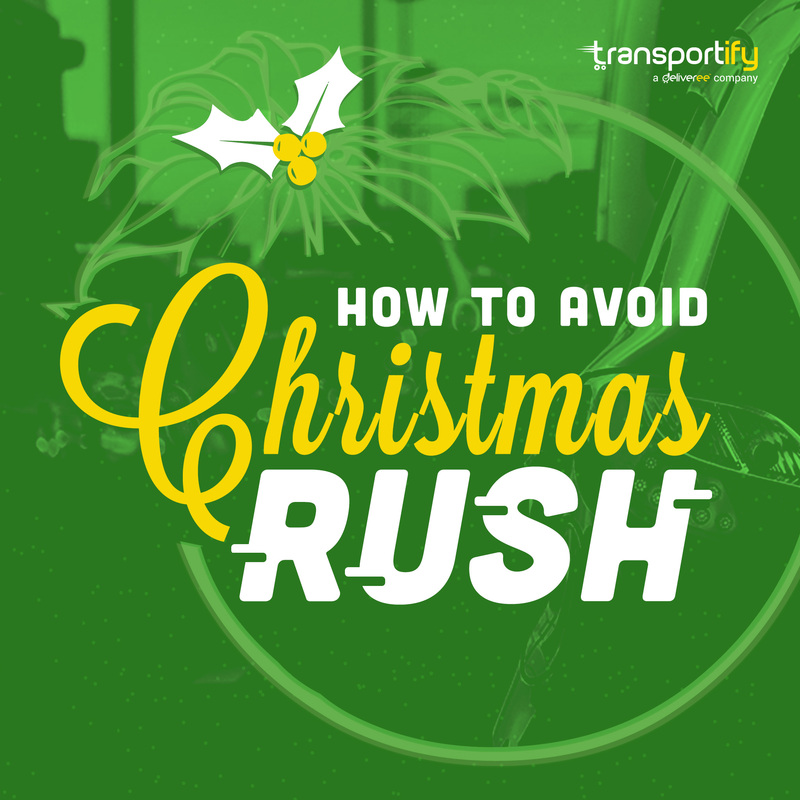 The best ways to avoid Christmas rush this holiday season are by planning early, avoiding the Christmas shopping fever, sending packages ahead, and using the Transportify app for sending Christmas gifts to your loved ones. Have the best gift-giving with Transportify’s fast courier services.